I’m Waigs, an enthusiastic and skilled web developer, with 10+ years of industry experience. I focus on Front-end design and development. 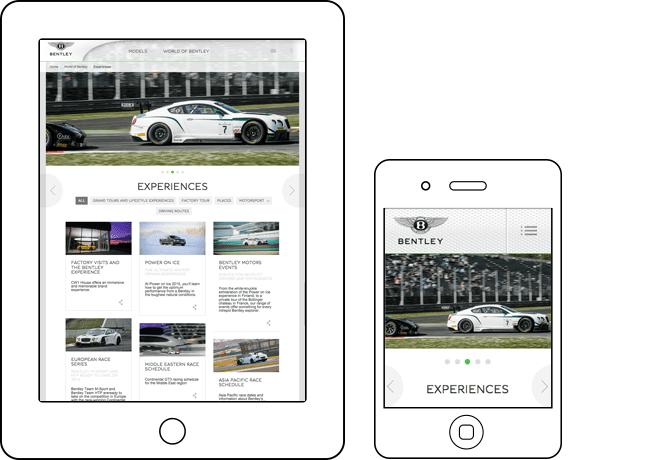 Worked to deliver responsive templates for Bentley Motors. Fully responsive sites built using SASS/Compass. 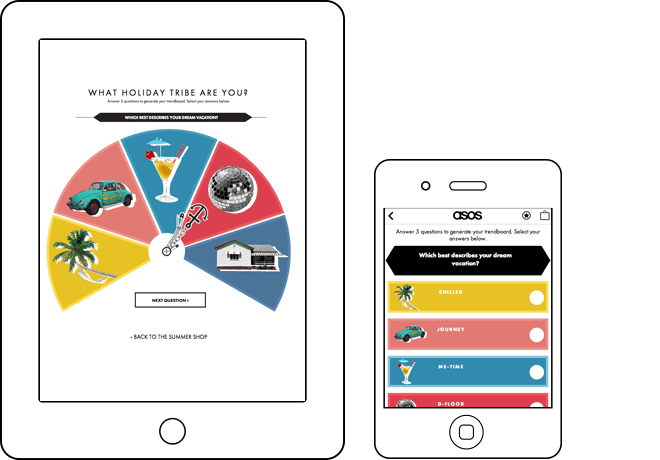 ASOS.com is one of the UK's largest online-only fashion and beauty stores. Built a responsive and interactive quiz game. 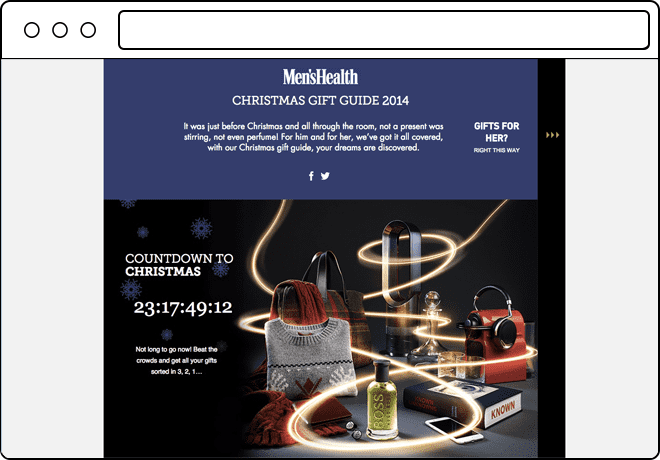 Worked on the Men’s health and Cosmopolitan Christmas campaign micro site. 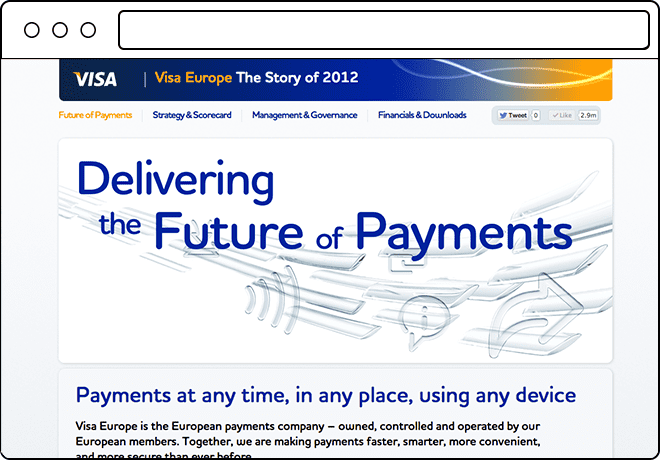 Fully responsive sites. 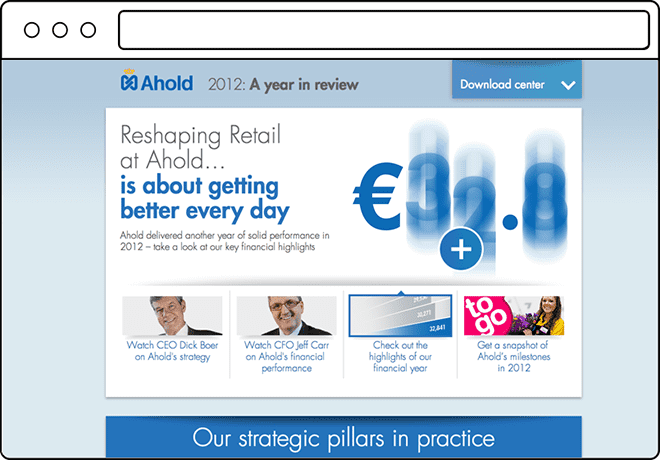 Ahold is a Dutch international retailer based in Amsterdam, Netherlands. 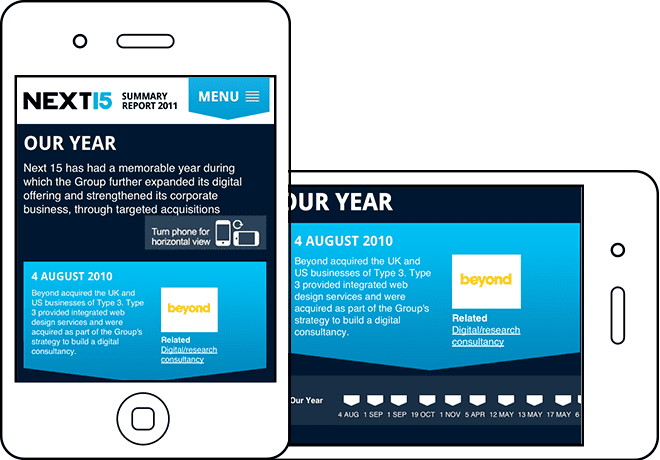 I was commissioned to build the 2012 Annual report. 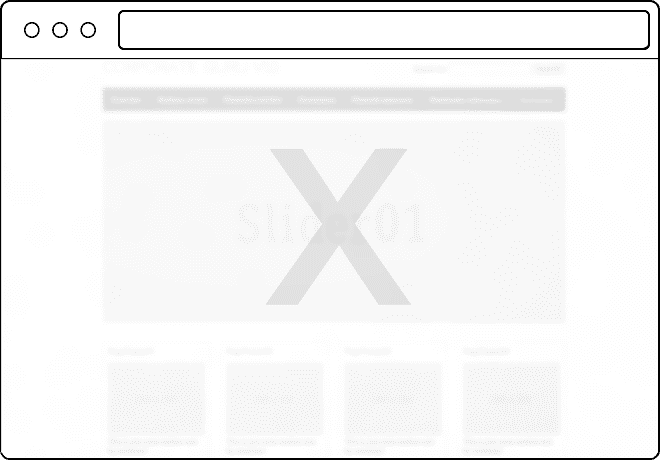 The site looks simple but its packed with lots of goodies. 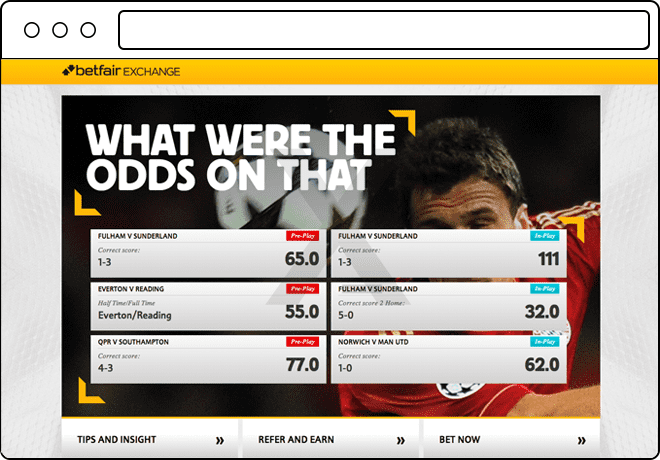 Betfair are the largest Internet betting exchange. 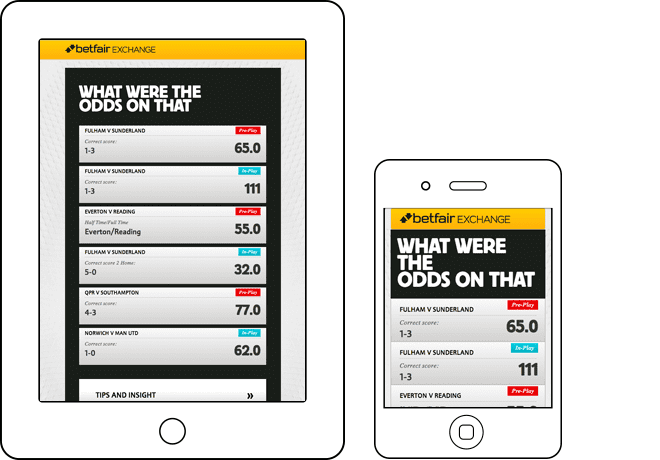 Built a fully responsive website for one of Betfair's microsites. 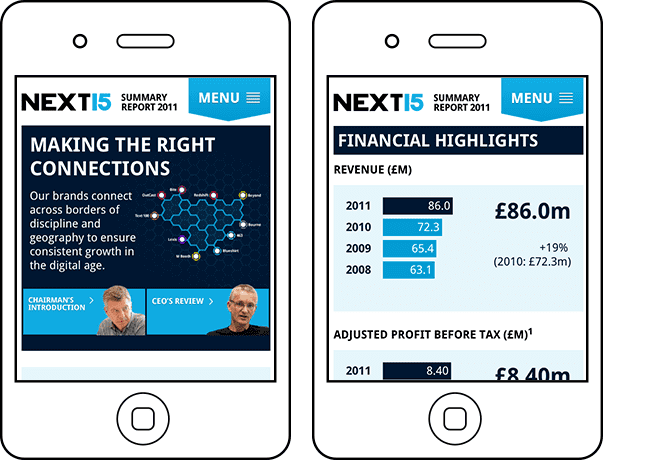 Next15 Group Plc is a global digital marketing communications and public relations group. 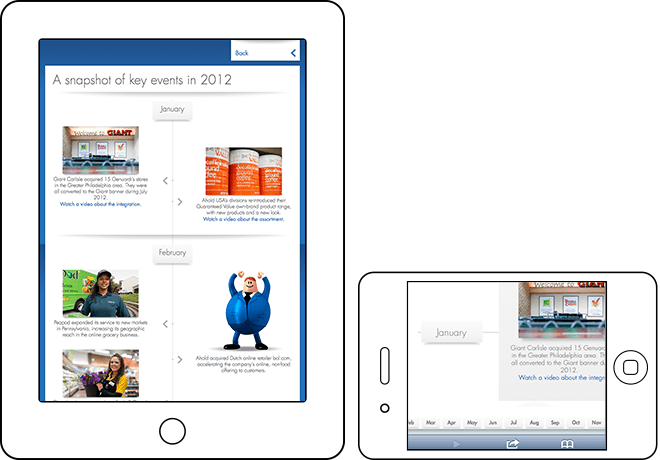 I was responsible for the mobile site development. 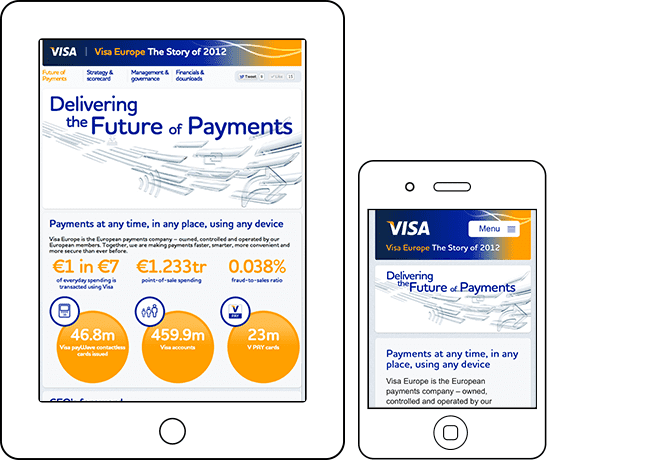 Visa Europe is a payments business.I got to do their Annual Report whilst working at Radley Yeldar. 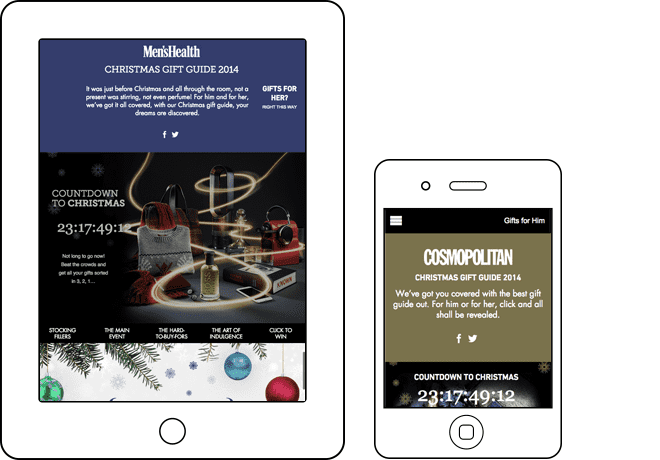 Lead developer on the site with a responsive design to enable it to ensure mobile and tablet compatibility as well. 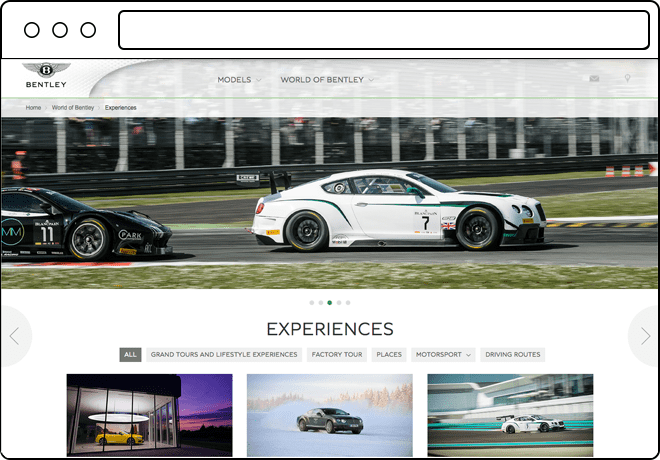 This site was built with ReactJS, Gatsby.js and Netlify CMS.